Located at the highland of Zao with the European appearance from the outside, which is surrounded by the forest. All the rooms provided are Japanese-style room for you to relax with leisure. The open-air hot spring that shaded from the sunlights filtering through the trees is popular and only limited during summer time (from May to October). 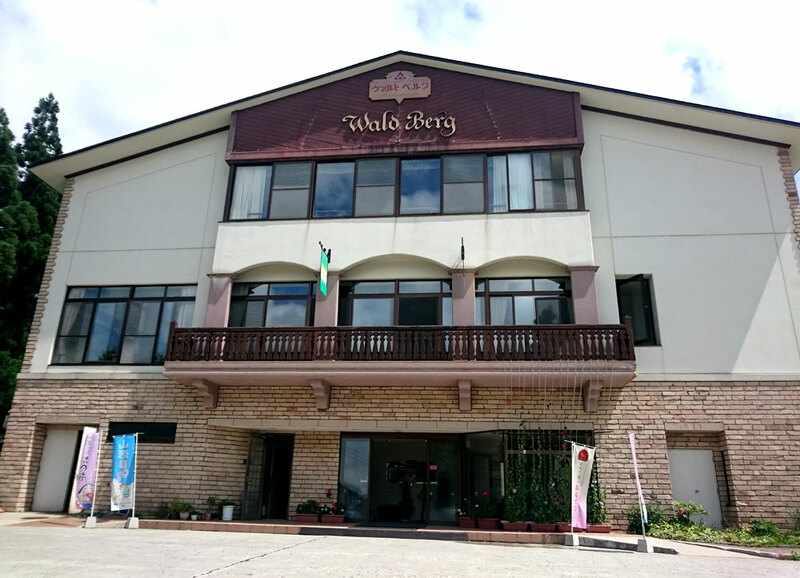 There are large public hot spring, open-air hot spring, also private hot spring provided inside the hotel and enjoy the natural flow from the source of all hot springs. Enjoy abundance of local foods to your heart’s content together with your accompaniment.